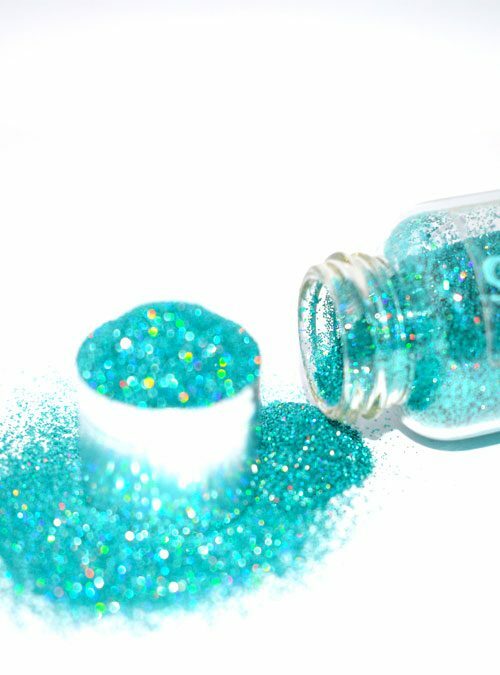 Bellini is a lovely super sparkle glitter which is holographic. 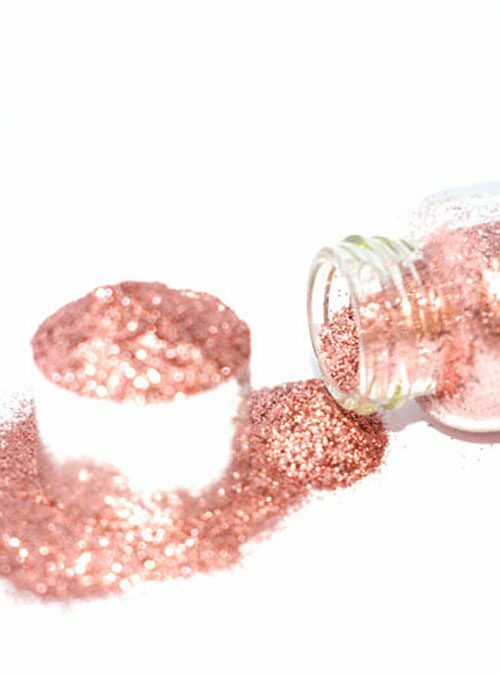 Bellini is a lovely super sparkle glitter and ultra fine mix of pretty pinks with a very good coverage which is holographic. A must have for pretty pink nails. 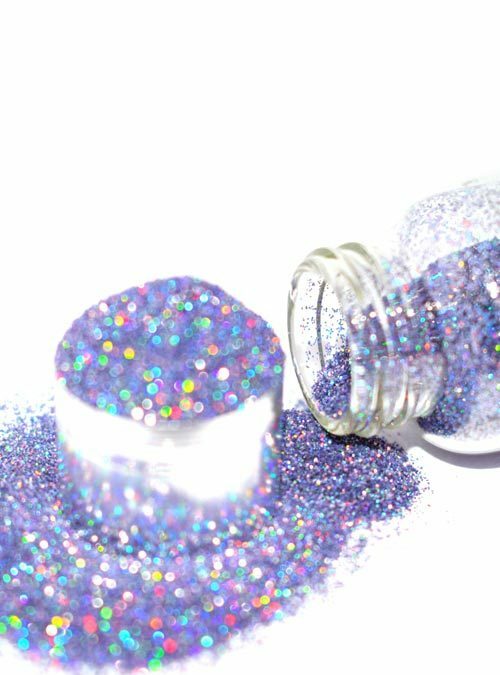 Bellini is a 008 size glitter and is the same shade as Bloom which is a larger particle size of 015 hex. 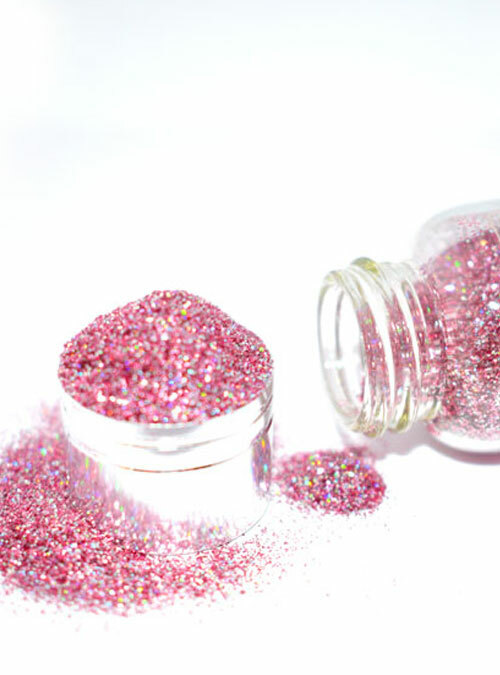 Bellini is supplied in bottles that contain 10g of glitter.